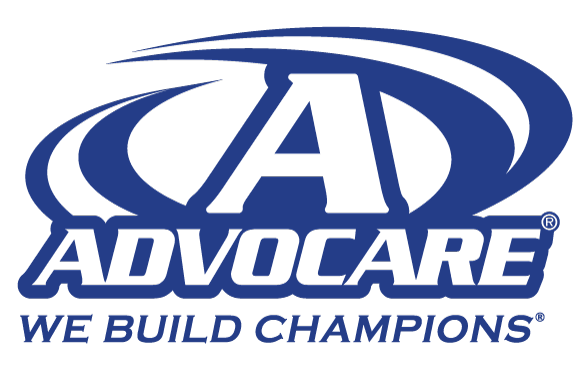 At Shine we use Advocare as our health and wellness supplements. Jason and Kim Kloster are independent distributors and use these products daily. 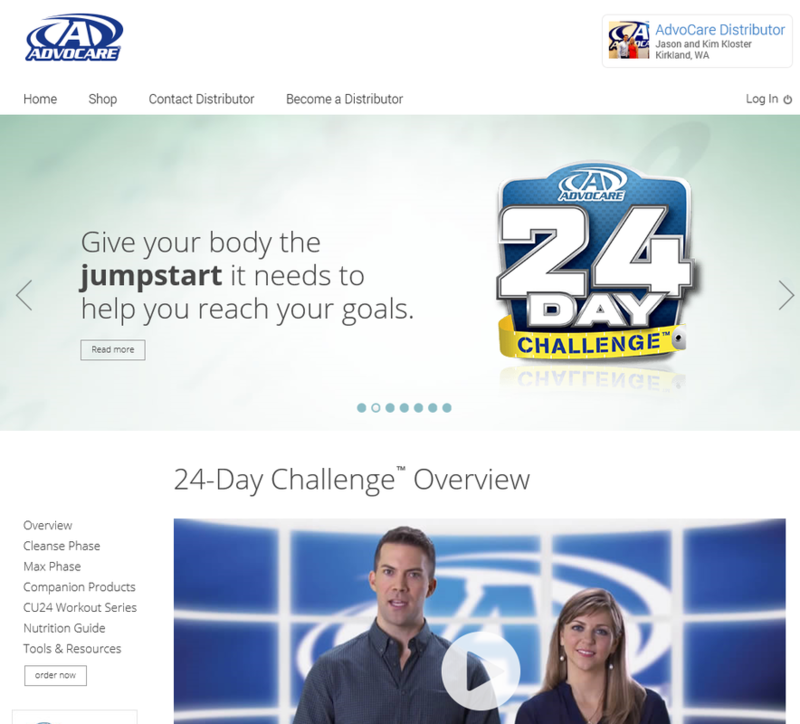 Below is a link to their Advocare website where you can learn more about the company and products.